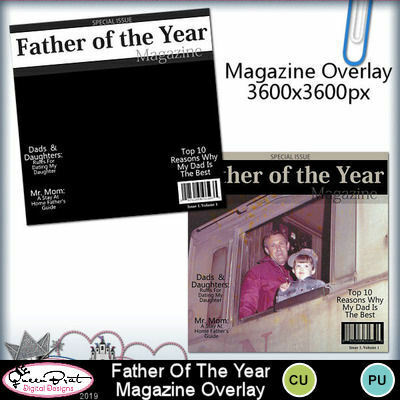 A magazine style overlay for use on your photos or making papers. 3600x3600 px 300 dpi PNG and JPG format included. Commercial Use Allowed.